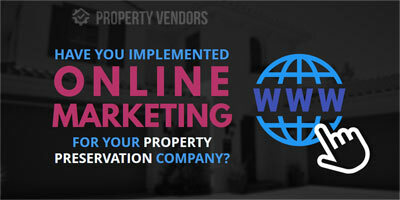 Find the most qualified property preservation vendors, contractors and sub-contractors. 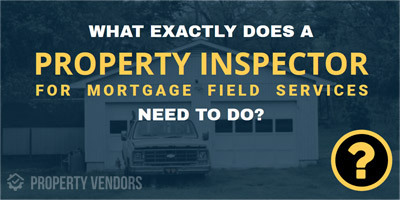 to find and list property inspection & mortgage field services jobs across the country. Seeking Experienced Property Preservation Contractors ASAP! Immediate Need for Preservation Contractors!!! We are looking for experienced and dedicated preservation contractors that can assist us in getting orders completed on a full time basis. Read more Mar 02, 2019 FixExperts Inc. Urgently Hiring Experienced Property Preservation and REO Contractors and Inspectors. 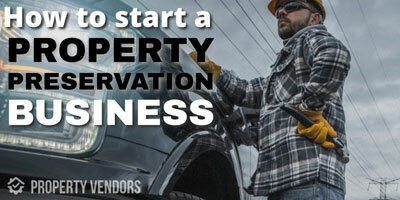 Attention all GEORGIA Property Preservation Vendors!!!! 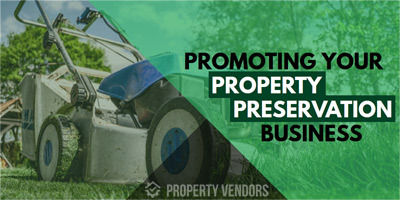 ATTENTION ALL FLORIDA PROPERTY PRESERVATION VENDORS!!! We are looking for experienced and dedicated preservation contractors that can assist us in getting orders completed on a full time basis. Read more Feb 14, 2019 C&C Property Services, Inc. Established field service company looking to add qualified vendors to our team. Currently seeking qualified Subcontractors in the following States: New Jersey, New York, Pennsylvania, And Possibly more. Vendors from our directory within the selected geographic area will get an email.